Devon consists of glowing beaches for those sun lovers and sand castle enthusiasts. For the eager hikers and explorers it also is home to large mysterious moors and challenging hills. The county is as diverse as the rest of the UK is, however, and there are many different places to explore that offer different experiences. 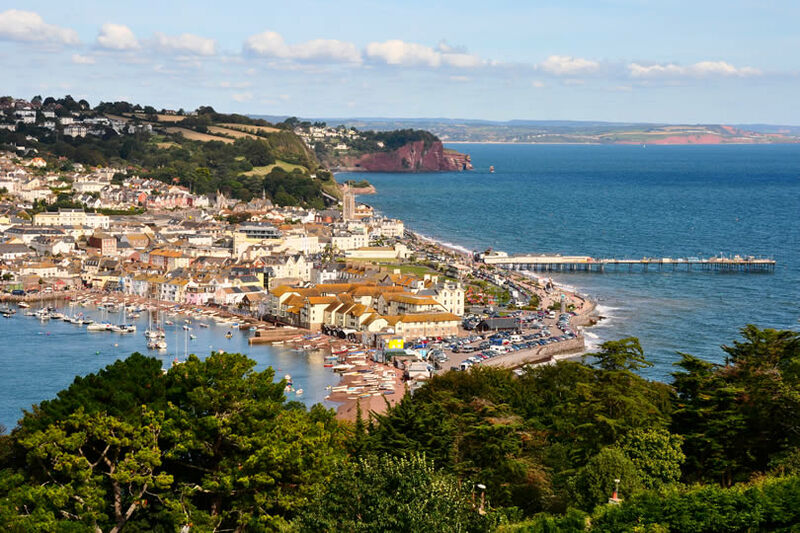 Small, attractive villages for those wishing for the authentic experience and charming seaside towns such as Paignton for a spot of ice cream on sunny afternoons are also on offer. 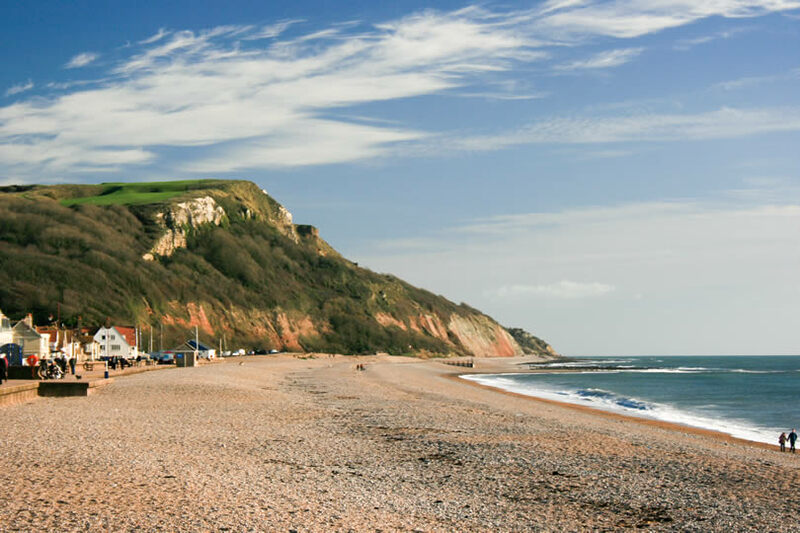 You’ll be spoiled for choice when it comes to looking for a good place to stay as Devon includes hundreds of different (boutique) hotels by the sea, bed and breakfasts with sea view, country houses in the countryside and everything in between that are high end and cheap. Though going abroad for a few weeks is fun and it is hard to deny a spot of sun, the British Isles have a lot to offer holiday makers. 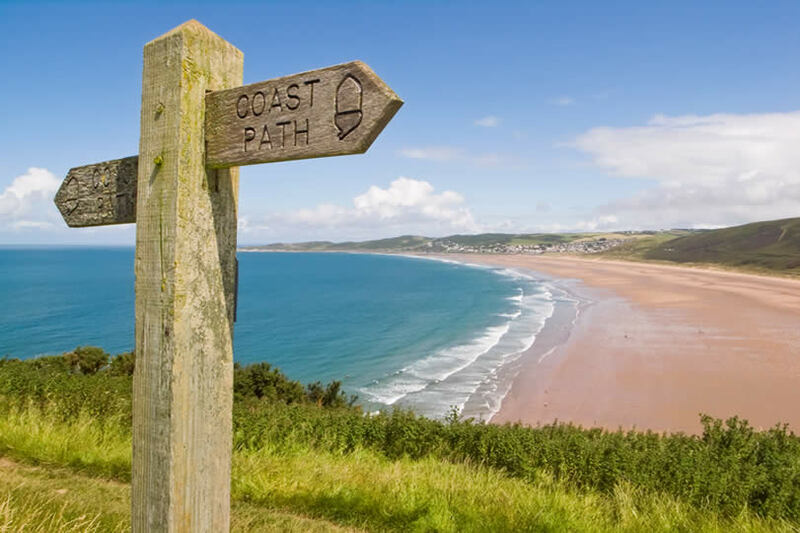 Boasting beautiful coasts, rolling hills and open wide spaces Britain is not only budget friendly and easy to travel but also worth the visit. All of the counties offer something different. Each one differs from the last and is unique in its own way. One of the most splendid counties to visit is Devon. Devon consists of beautiful beaches and lovely coastline. Hikers can explore moors and challenging hills. The outdoors is not everyone cup of tea and Devon appeals to tourists eager to experience the local culture and boutiques as well as sample the unique cuisine. 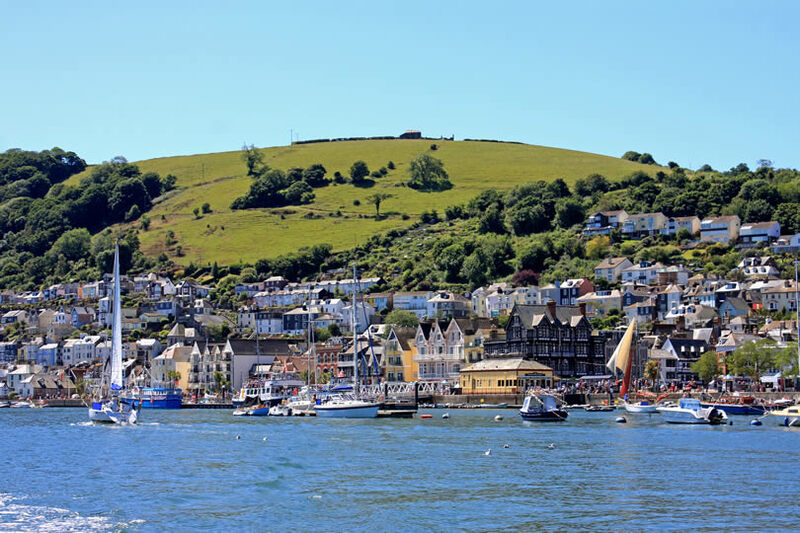 Home to the famous Fawlty Towers, the British Riviera includes places such as Torquay and Brixham. The Riviera is an excellent place to holiday due to its general atmosphere that will make you relax instantly. Jump right into the culture by attending festivals and even a regatta. Following the maritime theme, those who are passionate about British history will learn a lot about our naval past here. It is also home to some excellent restaurants and wonderful accommodation after a long day exploring. This accommodation includes cheap bed and breakfasts to more impressive hotels for you to stay at. Exeter is steeped in history, with Roman walls still existing around the city. This makes it a perfect place for history buffs to visit. Exeter also offers bustling high streets so collectors can get their shop on at local boutiques. Due to its size, there is a lot on offer in Exeter, ranging from relaxing spas or historical hotels. Whether you are on a budget or you prefer somewhere smaller to stay, bed and breakfasts are also available in Exeter. There are even more budget-friendly options such as staying on the university canvas, in a hostel or simply in a caravan. Plymouth is generally for those who want a more exciting time in the evening. Due to the university’s presence there are a selection of venues that make Plymouth’s nightlife great. There are also places to visit during the day in order to soak in culture. Try the theatre, art galleries and even listen to some live music performances. On the flip side, it is also connected strongly to Sir Francis Drake and his game of bowls as well as British history in general. Plymouth is not short of accommodation. You’ll find humble B&B’S and top star hotels with some including a spa depending on your taste and budget. South Devon is great for the outdoor lovers. With spacious countryside and a beautiful coast this place is wonderful to explore. This place is perfect for those on a budget because you can simply take advantage of the open spaces. Jump into water sports in the nearby ocean or take a gentle stroll through beautiful fields. If you’re brave enough, there is also Dartmoor for those hungry for adventure. No need to fret though if hiking isn’t your thing, South Devon is an artistic region: music festivals and art shows are not rare here. If you’re looking for a cheap place to stay, South Devon has you covered. The hotels here are luxurious and dramatic but the B&B’s are authentic and speak true to the Devon experience. If you love surfing, North Devon is the place to go. With arguably the best beaches in the UK, you’ll often find surfing enthusiasts taking to the waves beside them. If you’re not too keen on water, North Devon also has moorland, towering cliffs and rolling hills for land lovers. After a long day of enjoying the sea and land, fall onto a comfy bed at a B&B for a good night’s sleep. The primary town is Barnstaple. Exmoor is definitely for outdoor lovers. Try hiking, horse riding, cycling, rock climbing or even coasteering. The beautiful landscape of Exmoor with its exquisite coastline makes all of this possible. You can also spot little gems such as roaming deer and relaxing seals. Due to the usual clearness of Exmoor’s sky, stargazers are often found visiting Exmoor for a beautiful view. Exmoor has a lot to offer and can be quite cheap if you simply harness the outside world. You’ll find plenty of hotels and B&B’s here.